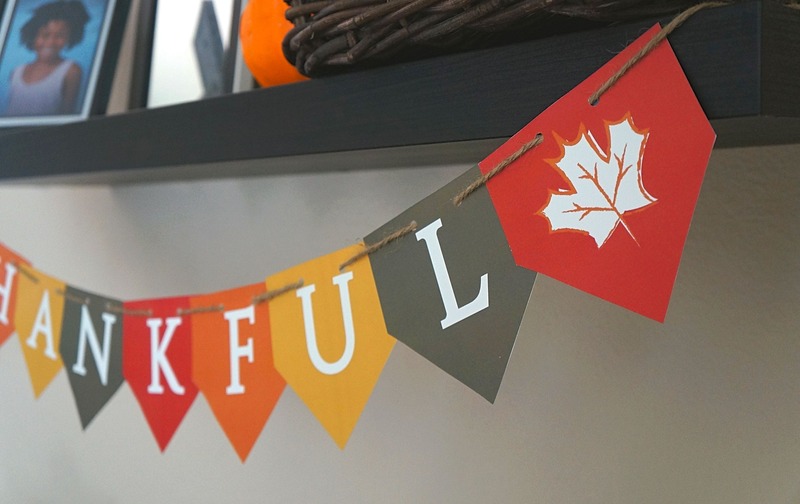 If you’re into DIY decorations for Thanksgiving, this free printable Thanksgiving banner is a super cute way to give thanks this year! Print this THANKFUL banner printable out for free right here, it’s so colorful and cute! ♪ Tis the season to be…. 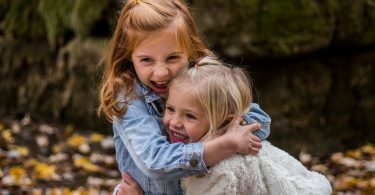 WAIT – Thanksgiving comes first! As many people gear up for the holiday season, I am still in fall mode over here. All things pumpkin spice and gorgeous red and orange autumn colors are still strewn about the house, and I refuse to take them down until after Thanksgiving is over! 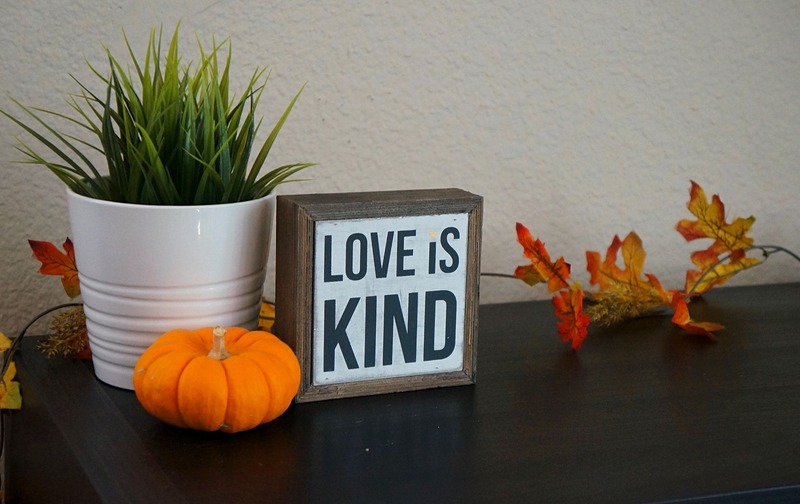 This year, along with my usual printable Thanksgiving conversation starter cards, mini pumpkins, and faux leaves on our book cases and other furniture, I created a cute free printable Thanksgiving banner. I really love the way it turned out! 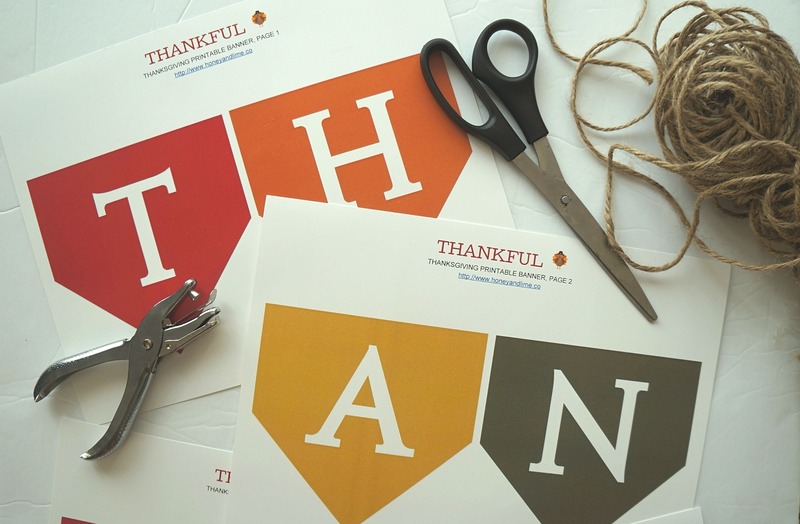 This printable THANKFUL banner is the perfect way to decorate your home for Thanksgiving on a dime. All you need is a color printer and some card stock paper and you’re well on your way to having one of your very own! 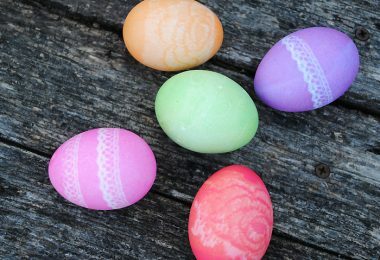 Simply cut, thread, and hang – it’s that easy! Whether you want to place this thankful banner printable on your fire place mantle, or somewhere else in the house, this cute DIY Thanksgiving decoration will look great for your dinner guests this year. 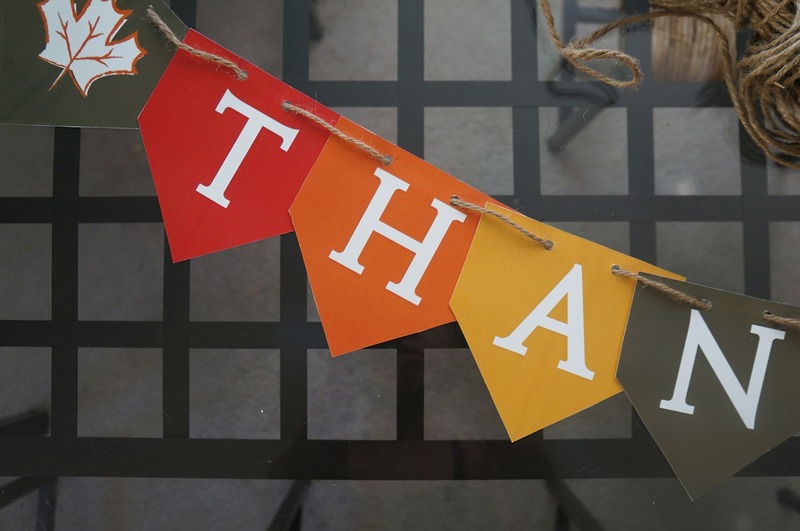 Print the THANKFUL banner printable PDF file on your color printer using your white card stock paper. There are 5 pages in this PDF file, so you’ll need at least that many pieces of card stock paper. Click HERE or click the photo above. 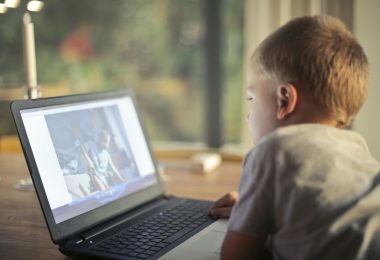 The PDF file will open in a new window. 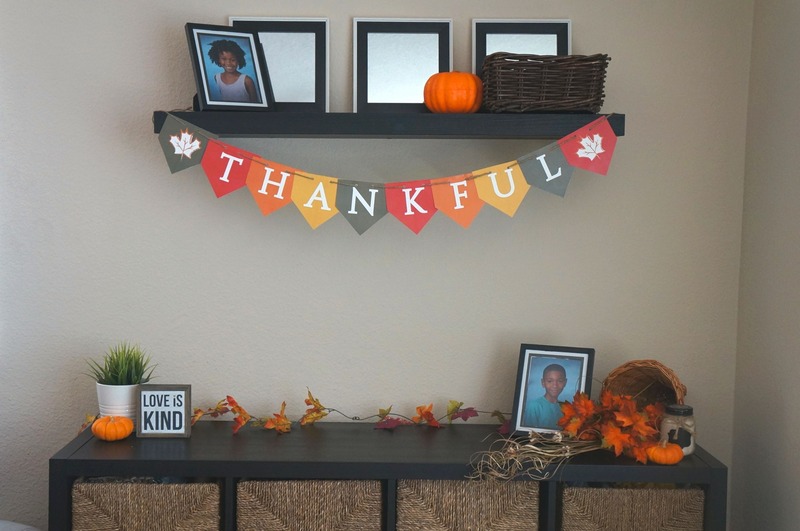 To start creating your free printable Thanksgiving banner, cut out all of the letters of the word THANKFUL and the leaves, optional. I think they look cute, so I added them for a little extra fun! Grab your hole punch and punch two holes at the top of each banner tile, leaving about an inch apart in the center. Lay out your letters in order, partially overlapping each one. Pull out your twine or ribbon and without cutting just yet, start to thread your printable Thanksgiving banner together. Start to thread going down through the first front hole, then up from behind through the second hole. Repeat until finished with all letters, than tape the twine in place on the back of each letter to prevent sliding. Cut the twine from the spool, make sure you allow extra twine at the ends on both sides of the banner for hanging. Step 4: Hang and admire! Drape the banner across the fire place mantle or other desired area and tape or tie the ends on to secure. Decorate the area with other fall items, I added things such as mini pumpkins, faux leaves, and other personal touches. 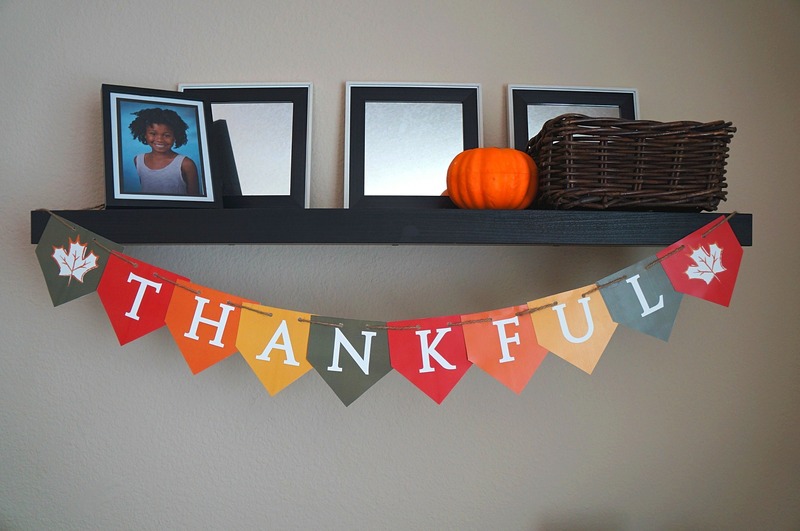 Admire your beautiful banner, it is a cute and super affordable DIY Thanksgiving decoration! 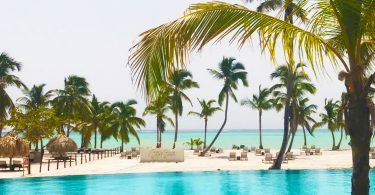 Hope you enjoy the banner, have a fabulous Thanksgiving!